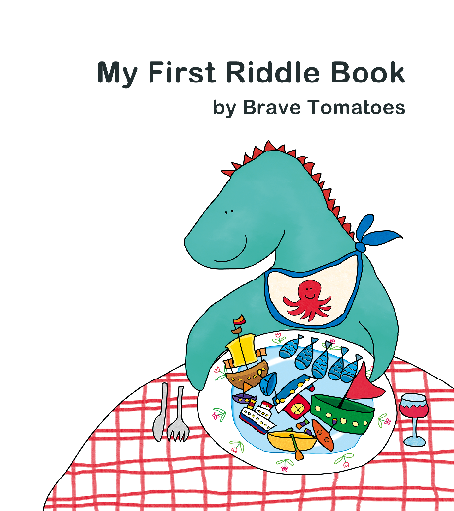 Combined with the unique naive illustrations, this book is entertaining, educational and stimulating creative unconventional thinking. Kids love to ask tricky questions and know all the smart answers. 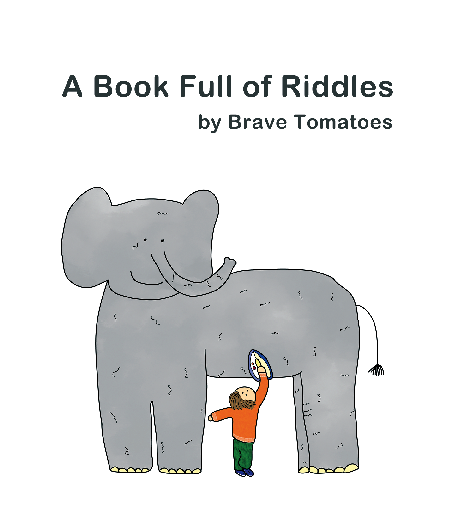 Our riddles are just the tool for that – they are catchy, funny and smart. 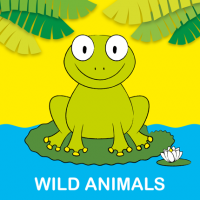 Wild Animals is the second book from our toddler series, that introduces the kids to a bunch of friendly wild animals. 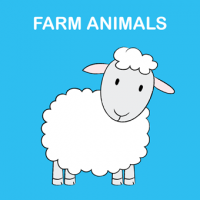 Farm Animals is the first book from our toddler series. The simplicity and warmth of the design and the colourful illustrations make this book stand out from the crowd.